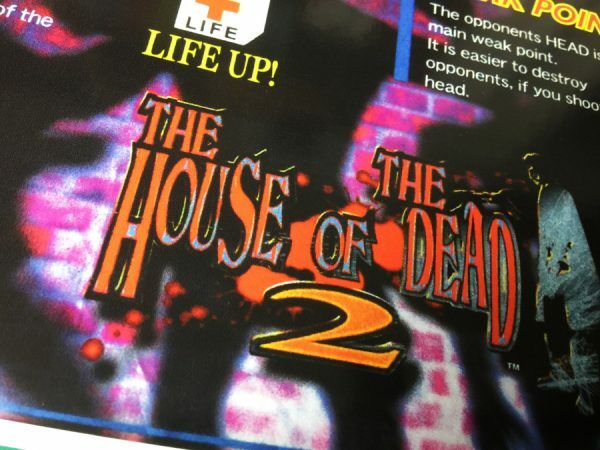 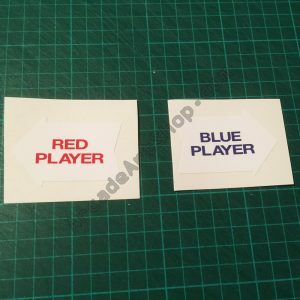 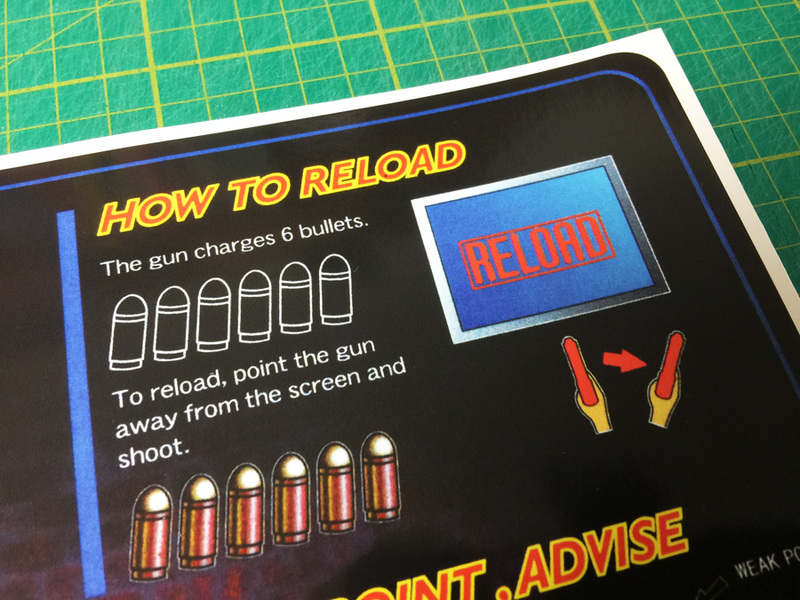 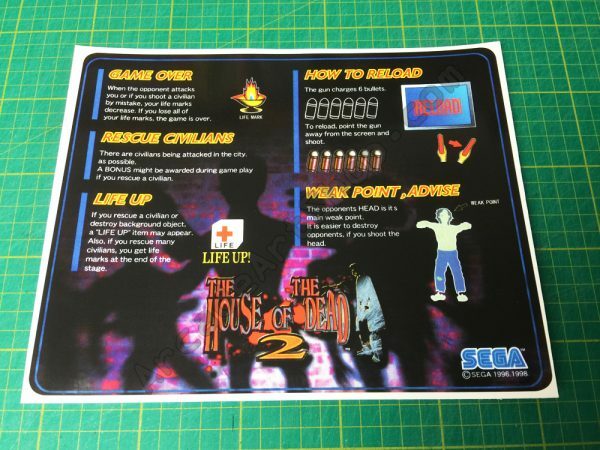 Reproduction instruction decal for Sega’s House of the Dead 2. 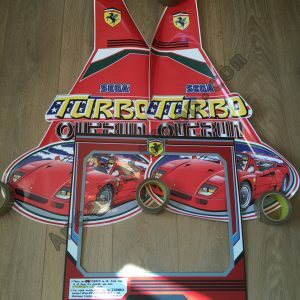 This fits the DX version of the game with separate coin tower (may also fit other versions). 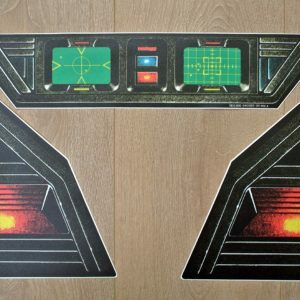 Measures 260 x 200mm approx.